OhVarsity! is a Cincinnati Bearcats site founded by Spencer Tuckerman. 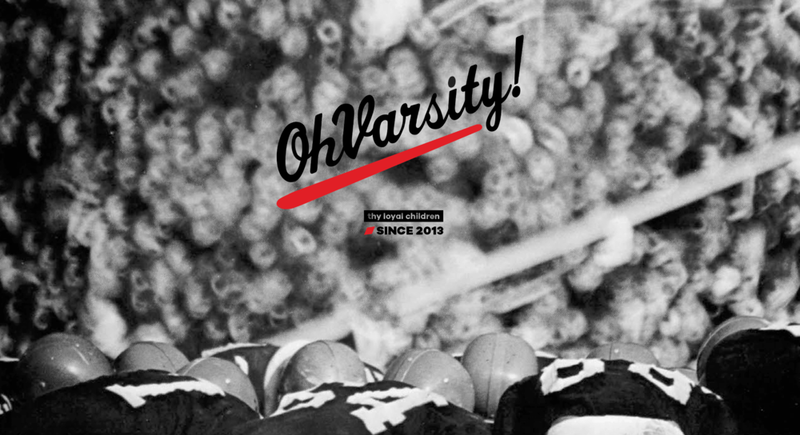 Since its inception in 2013 as a Twitter account, OhVarsity! has since expanded to include a blog, podcast, and live content. Former Bearcat football player Alex Apyan joined in 2016 as a special project writer, Matt Allaire joined in 2017 as a content producer, and Emily Witt joined in 2018 as a photographer. All four contribute to the podcast in various ways. Read more about the OhVarsity! origin story here. We love to hear from readers and listeners, and we're easy to contact. Feel free to direct message @OhVarsity on Twitter, send an email to OhVarsity@gmail.com, or fill out the form below.